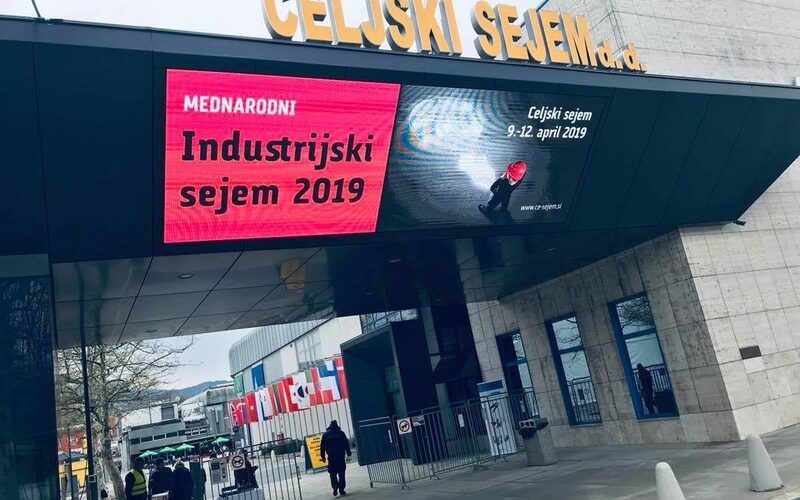 In the four days between 9th and 12th April, the International Industry Fair in Celje, Slovenia, was visited by over 15.000 visitors, which is 25% more than at the last fair. The event received excellent feedback from visitors and exhibitors, proving the massive significance of the fair in the region. The promising situation in the industry opens new opportunities for fair to grow further and strengthen its role as a space where the key novelties and achievements of the industry are presented every two years and where the majority of new business deals in the region are made. As a special guest, Toring Turbine d.o.o. had a meetings with a number of partner companies on further successful participation, also we were able to present our products to potential new markets.